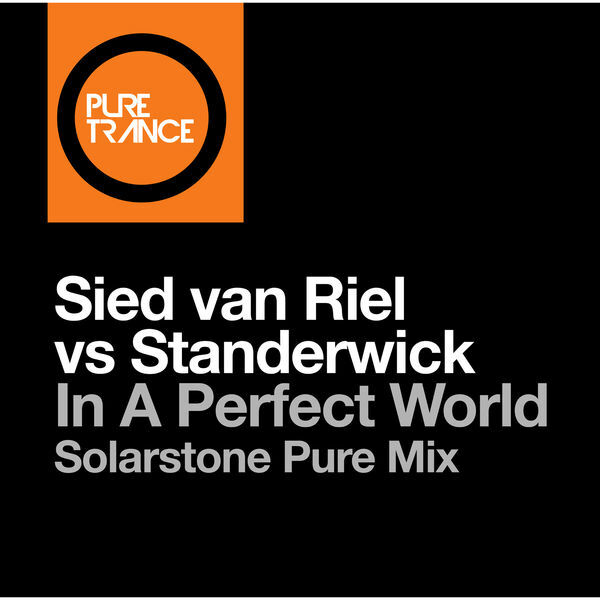 Sied van Riel & Standerwick - In A Perfect World (Solarstone Pure Mix) - Solarstone. Taken from Solarstone’s ‘Pure Trance Vol. III’ compilation comes this re-visioning of Sied van Riel & Ian Standerwick’s bar-raising collaboration ‘In A Perfect World’, which was unleashed via Subculture in late September this year. Solarstone’s ‘Pure Mix’ was borne following a conversation between Rich Solarstone & Sied, where the former praised the latter’s back-to-basics approach to the track, pleading the opportunity to give it the Solarstone once-over. Sied & Standerwick gave their blessing, and the resulting ‘Pure Mix’ gets a resounding ‘thumbs-up’ all round.